LVSM is an expert NBA Basketball Sports Monitor , with picks from top NBA handicapping experts nationwide. The NBA season offers lots of opportunities to win, but often the sports betting public finds that picking NBA Basketball games can be very tricky. A great NBA Sports handicapper understands the ins, outs, and nuances. Knowing the sports betting wants strong data-based analysis with each of their picks, LVSM gives a complete breakdown of the game, highlighting the strengths and weaknesses of each NBA team vs. the spread. They also provide trend information or situation analysis. The Las Vegas Sports Monitor wants you have a great experience working with our handicappers, and that is why they offer quality "sports picks", so that you can have a winning start. 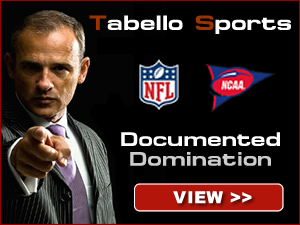 Call and ask about the picks from the top Las Vegas Handicappers we monitor. Remember that during the complete NBA season, playoffs and finals, we monitor NBA picks handicappers give, and we display those results for you. Call the Las Vegas Sports Monitor today for your expert NBA Sports Monitor.